By now you probably know that Roman and I love to stay at Airbnbs. Since I got a lot of questions recently, I’ve decided to write a detailed post of anything you need to know about Airbnb! In this post you will find all the info you need from how to pick a place to how to act in the apartment. 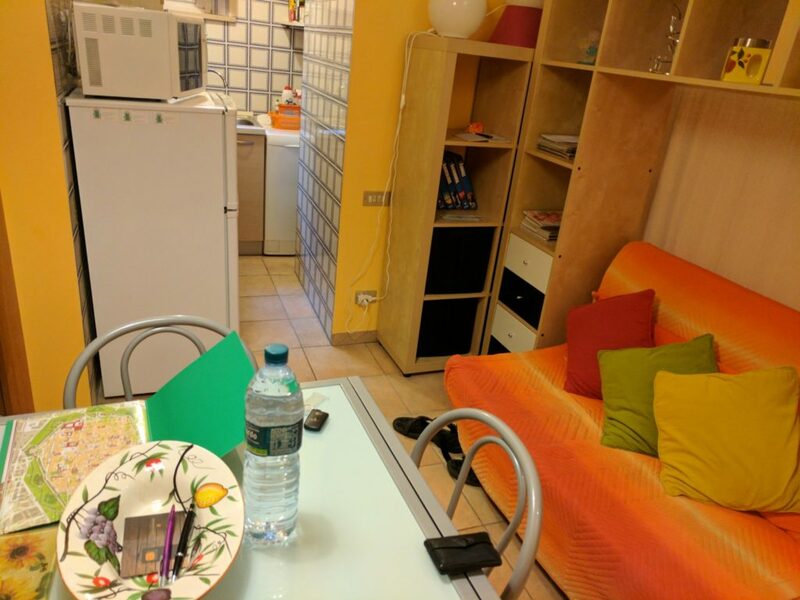 We stayed at Airbnb in Rome, Budapest, Lake Como, Lucca and more. You can Click Here and get $40 off your first order on Airbnb. 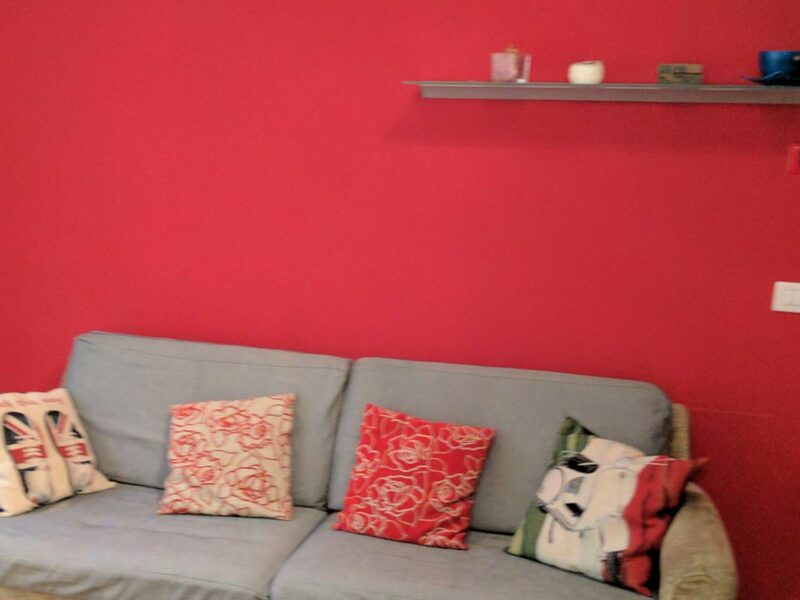 Airbnb is a website where you can rent other people’s private apartments. It could be a house, a room, an apartment, etc. If you’d like, you can even rent your own place but that’s not what we’re here to talk about. You rent people’s private homes on a per-night basis. On the listing that’s on the website, you’ll be able to find the details of the property, what it includes (i.e. kitchen, shower, bath, queen bed, wifi, etc). The price per night is included with the rest of the bills, just like at a hotel! There are renters who require a minimum amount of days, and some even rent for a single night. The price per night has a fee of the website and sometimes even a cleaning fee. If you’re staying for more than a week, then you might get a discount in the price. There are always house rules, for example if they allow pets, if you can smoke, and the check in and check out times. There are also apartments who are meant to be rented for as a business, and some apartments are lived-in by owners and they go away when you arrive. Why sometimes it’s better to get an Airbnb and Not a Hotel? An apartment at a prime location will usually be cheaper than a hotel at the same location. For example, we once rented an apartment in the center of Rome for 80 euros per night, and the hotel prices were much higher. 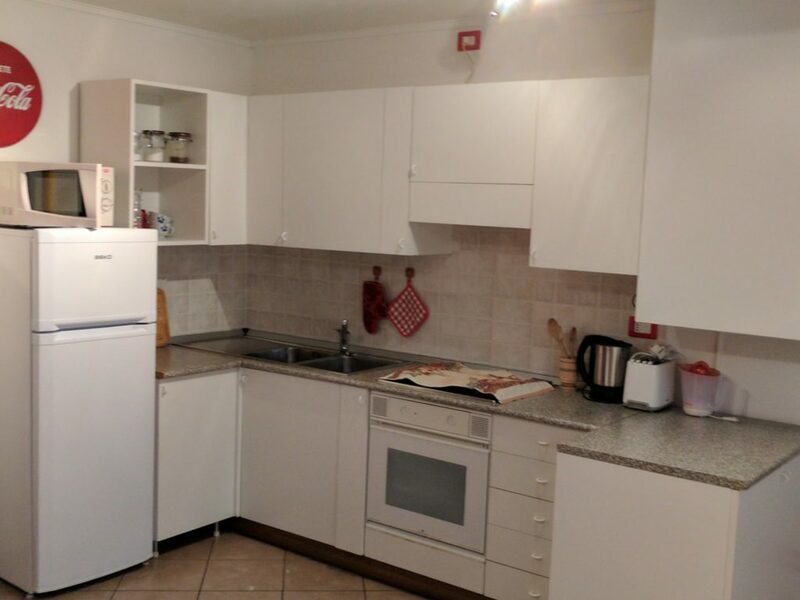 There is usually always a kitchen at apartments and it will lower your costs. You won’t have to eat out 100% of the time, you can also cook. It’s nice to share an apartment if you are a large group/family! You can also find really nice houses. You will feel like a local. Some apartments are designed really nicely and it feels super authentic. You can also find a secluded bungalow if you’d like if you are looking for some peace of mind. If you’re traveling solo and don’t want to be all alone at a hotel, you can even rent a room in an apartment or even a shared room and share the place with other people. It’s a great way to save up as well. The website first asks you to provide the dates of your choosing, the destination, and the number of people you’re staying with. You will find the results on a map. You can also filter your results by price, private home or private room, etc. After applying all of your filters you can pick directly on the map the area you’d like to stay at. 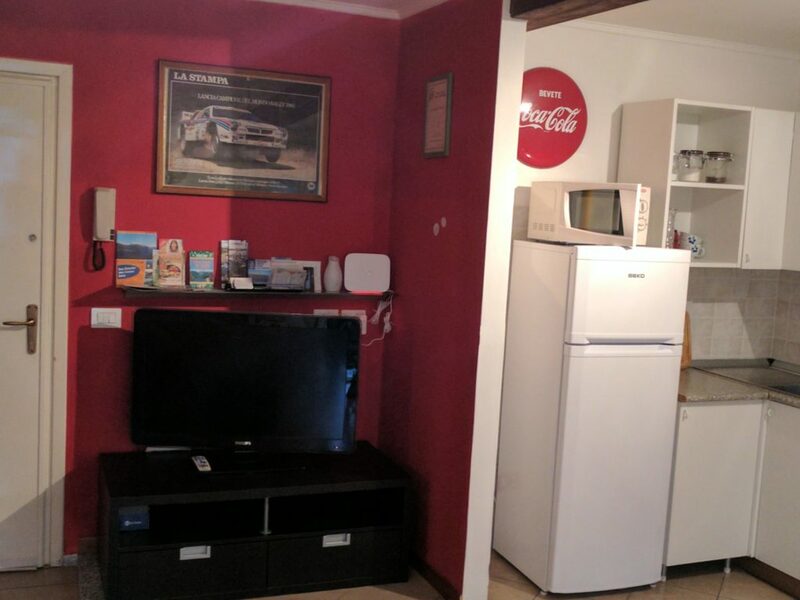 I recommend deciding on the place you want to stay before going to the Airbnb website. After doing all of the above, you will see all of the matches that Airbnb found for you! You should pay attention and see that the apartment has at least 3 reviews, and the more stars the better. You should aim for 4-5 stars, I usually pick only 4.5 or 5 stars. If you have questions about the place, don’t hesitate to ask the person who owns the house! It’s really easy to contact them. It’s also a great way to check if they are friendly. Most renters will meet you to give you the keys upon arrival, but sometimes they will tell you the exact location of where they left it… A day before your arrival you should message the renter and update him of the time of arrival and schedule where the key will be. If you are arriving with a car, find out where you can park. The apartment of the room that you will take, is just like a hotel. You get clean towels and sheets, and you are allowed to use all of the apartment. If it has a washer – go ahead, if it has spices and dishes – cook. If there is something you cannot use, the owner will make sure to mention it. We never came across anything like that, but in some cases it may happen. If the owner will bring you the key, you can chat with him to get recommendations for places, after all s/he is a local! We got great recommendations from the owners at Budapest and Italy! You can also message them if you don’t get to meet them! You need to leave the apartment in the way you received it. Which means, you have to tidy up and throw away the trash. As I mentioned before, you can also rent your own place if you’d like. It’s an easy way to make money if you’re away or if you have an extra room. The hosts also write a review about you after your staying, so other hosts will know if you are a good guest or not. 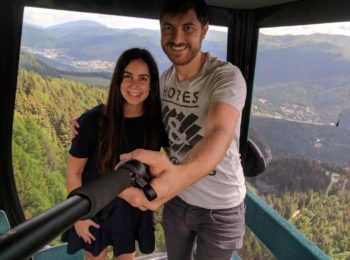 We are Nofar and Roman, and we are travel bloggers from Israel. About two years ago we both quit our jobs so we can start traveling. Our motto is “Combining the good life with local experiences” We enjoy the good life! But unlike all the other luxury travelers, we think a trip cannot be complete without trying some local experiences. Nothing like returning to a 5-stars hotel after a 5-hour walk in the mountains!